I think I might have a theory - if a vehicle is only taxed for 6 months a year, then it would appear in both the Licensed AND SORN figures? That would explain the GTCs! Most do seem to be hidden over winter (found that out when trying to get cars for the NEC last year). philhoward wrote: I think I might have a theory - if a vehicle is only taxed for 6 months a year, then it would appear in both the Licensed AND SORN figures? That would explain the GTCs! Most do seem to be hidden over winter (found that out when trying to get cars for the NEC last year). That's a very good point Phil, that means that if you accept that all vehicles must be either licensed or SORNed then probably a single quarterly "slice" of both figures is more accurate. Of course not all cars are in those two categories, maybe the (unlicensed) others are the "missing"? Well, yes - the Barn Find project of mine is currently still classed as "unlicensed" as it was taken off the road when SORN was just a twinkle in a politicians eye..
Well, actually I must be wrong about that, (at least in part) because that doesn't account for the taxed "missing"
So they seem to make more sense that way - is anybody brave enough to consider them in any way definitive though? 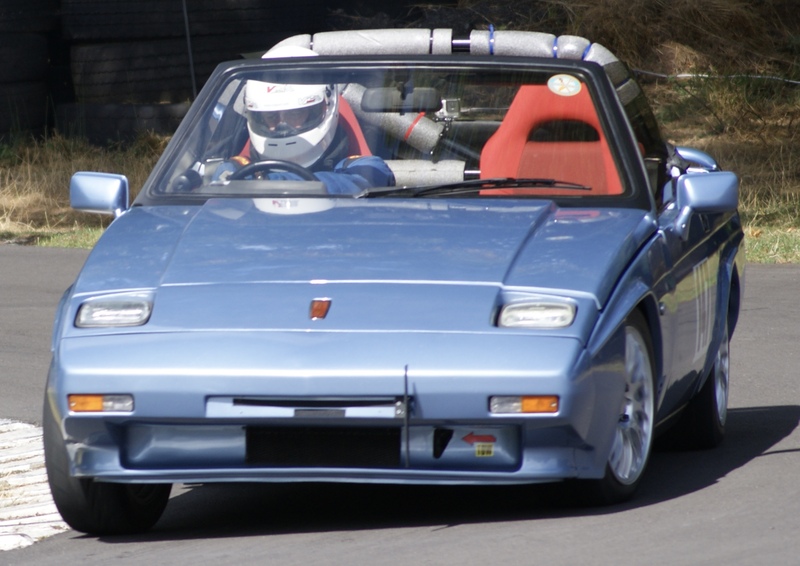 As for "missing" then I suspect the V5 just says "Reliant" and nothing under "model". 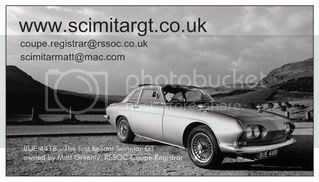 I've seen an example of this recently (albeit on a Middlebridge) where the word "Scimitar" isn't anywhere on the document..yet the MOT said "Reliant Scimitar"..! Yes, I think I was totally on the wrong track before. The "missing" ones do have the capacity to affect some of the numbers quite a lot if they were included with them - for example the figures show 1 SST taxed and 4 on SORN, which seems rather low - perhaps Reliant weren't any more sure what to call them than we sometimes are! Roger Pennington wrote: Yes, I think I was totally on the wrong track before. The "missing" ones do have the capacity to affect some of the numbers quite a lot if they were included with them - for example the figures show 1 SST taxed and 4 on SORN, which seems rather low - perhaps Reliant weren't any more sure what to call them than we sometimes are! That could be down to incorrect details initially entered on the V5 as already mentioned here. I know of at least 2 SST that were taxed during the last quarter of 2010. Until today, mine was registered as an SS1. I have changed that through the local DVLA office to SST so next years figures will at least be slightly more accurate on that count. I believe my brother's SST is also registered as an SS1 on his V5 so that may account for the lower numbers than expected for SST. It's tricky to presume that the list of SST here is just for 1400s too as it really depends on what was entered on the V5 at registration for each SST be they CVH or Ti. Sorry I'm just catching up with this thread (I've been away this week). Using Ian's link the GTC figures look about right to me, if you add both figures for a particular quarter then add Auto + Manual, you get a figure just below 300. Just taking the licensed figures shows a pretty good GTC survival rate percentage wise, when added to the SORN figure it looks even better. I wonder what percentage of Merc SL's, BMW 3 series Bauer, Golf Cabrios, Lancia Beta etc. of the same era have survived ? I think the Lancia' could be counted on one hand......! scimitarcars.org.uk wrote: I think the Lancia' could be counted on one hand......! we had a play about with this on a cortina forum too . If you search for Cortina it gives all the model variants, according to the figurs there are 0 1.6 GLs but we know at least 3 cars taxed on the road and registered as 1.6 GL so the database is definately innacurate however you read it.